Naheeda Miah was employed by MK Law in August 2017 after obtaining her law degree. She is currently a Paralegal whilst completing her legal practice course to become a Solicitor. Her intrigue for family law was peaked whilst volunteering at an advice center, the need for legal support due to complex family structures was apparent. This is not just a career path for her, she understands the impact these matters have and aspires to make a difference in the lives of individuals. 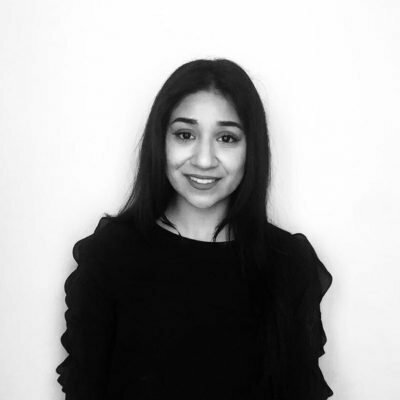 Naheeda assists in all aspects of family law at MK Law, her passion fuels her continued learning and a need to do the best by practice and by clients. She is carrying her own cases of divorce and injunctions, all cases are handled with tenacity and diligence. Her demonstrated affinity for working one on one with clients allows her to be empathetic yet remain professional and objective. Naheeda is able to speak and understand Bengali fluently.